Shopping for your wedding dress is one of the most exciting things about planning a wedding, but there are a few things you should keep in mind before you go. Wedding dresses can be incredibly expensive. Even if you aren’t looking for designer labels. It is good to know your budget before you go in so that you don’t get disappointed by trying on a dress and loving it only to find out that it isn’t in your price range. 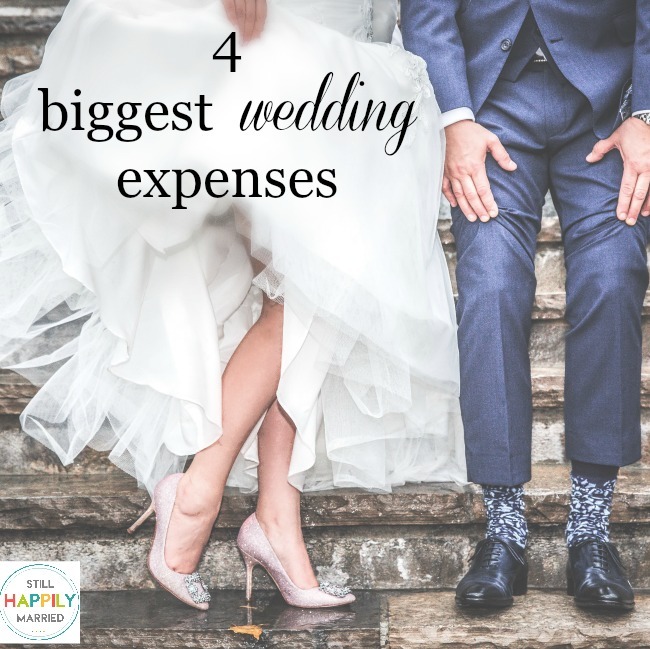 Also keep in mind that there are other expenses to go along with your dresses like undergarments and alterations. When you go wedding dress shopping they should take your measurements, but before you go do some research the best wedding dresses for your body type. It will cut down on some of the time you are going to spend trying to find the most flattering fit. 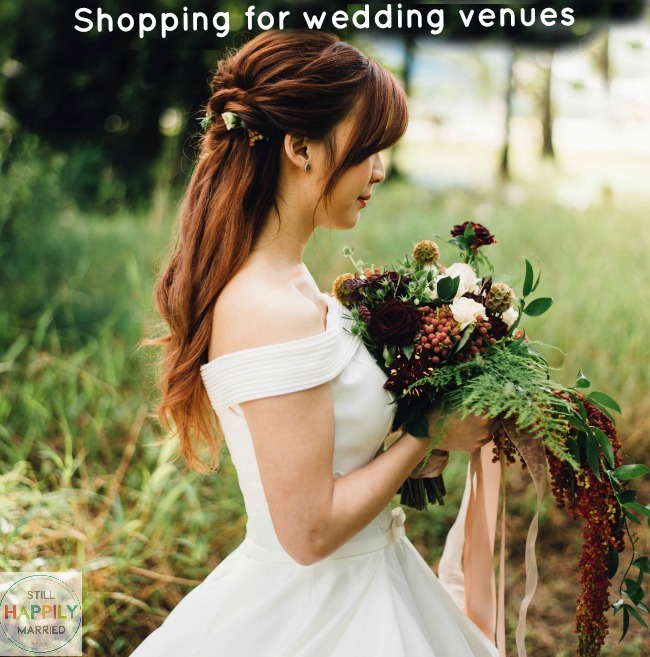 Before you go shopping, map out where the boutiques and shops are that have wedding dresses and make a list of which stores you want to go first. This is another time saving tip, but it can also help you save money. Going to outlet stores first might allow you to find a designer dress for less than designer prices. You want your most trusted family or friends to go with you because you don’t want someone who is going to sugar coat it and tell you that every dress looks perfect, but you also don’t want someone who is going to be so critical that they make you feel like it isn’t your choice. In the end, the only opinion that matters is your own, but it is still nice to have reassurance from your loved ones. Don’t get frustrated and try to stay patient. Some women love the very first dress they try on and some women have to go shopping several weekends in a row to find one they love. You will find one eventually so try to enjoy the process. Since you might be one of those women who takes longer to find the dress they love, it is important to start looking early. In addition to the time it takes for you to find the dress, it also takes a couple of weeks for alterations to be completed. 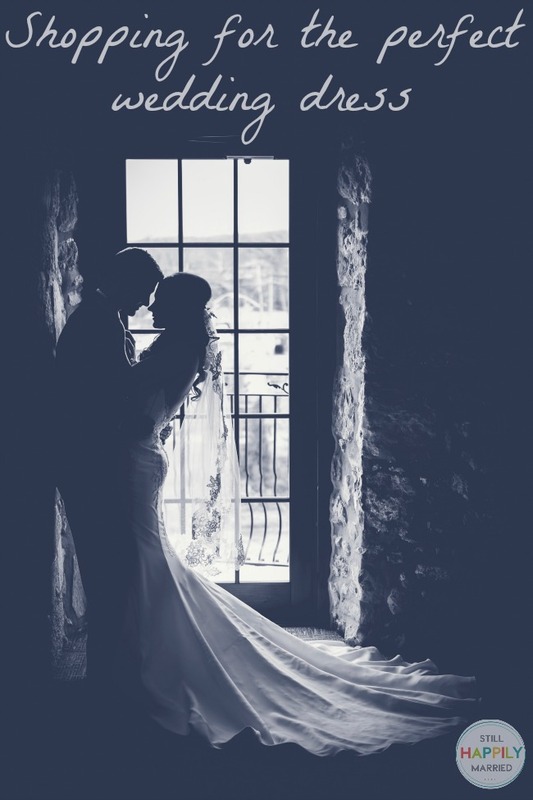 You’ll also have to have your dress in time for your bridal portrait sessions if you are having them done so it is important to start your hunt for the perfect dress early. We all have an image of what our wedding dress will look like on the big day which can make it difficult to keep an open mind when shopping. What we don’t know is how each dress will actually look like when it is on. Dresses may look horrible to you on the rack and beautiful on while dresses that are beautiful on the rack might disappoint you once they are on. It is important to know these things while you are wedding dress shopping, but what is even more important is to enjoy yourself. This is a once in a lifetime experience!